Hudson Block – Temple Lodge, No.33, Duncan, B.C. 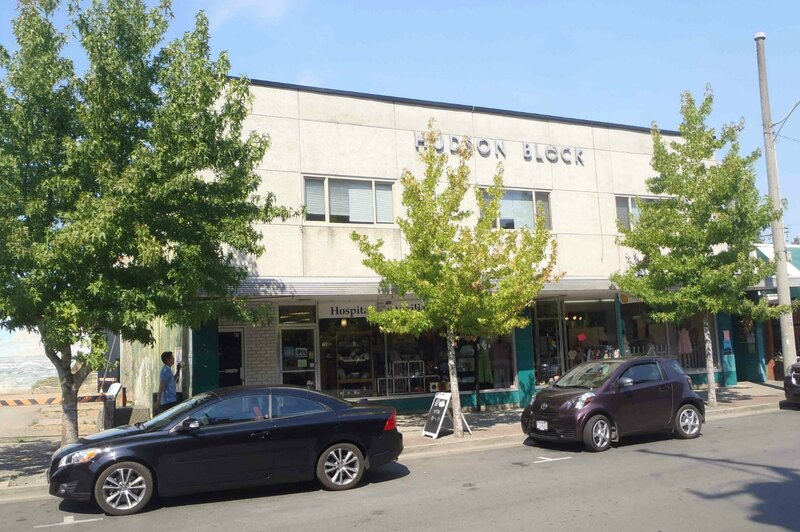 The Hudson Block on Station Street in downtown Duncan is named for Walter Maxwell Hudson, who bought the building after he moved to Duncan from Cumberland, B.C. in 1930. Walter Hudson became a member of Temple Lodge, No.33 in 1936 and remained a member until his death in 1970, aged 66. The building was originally built in 1908 by David Ford, who was the local postmaster and used the building as a post office and store. Walter Hudson ran a restaurant, known as the Greenhaven Cafe, in this building. He also owned other buildings and businesses in downtown Duncan. He ran Hudson’s Hardware at 101 Craig Street until he retired in 1960. Walter Hudson also bought the building at 187 Kenneth Street in 1946 and renovated it into a bowling alley. The Hudson Block building was severely damaged by fire in 1960 and was renovated to its current appearance when the fire damage was repaired. 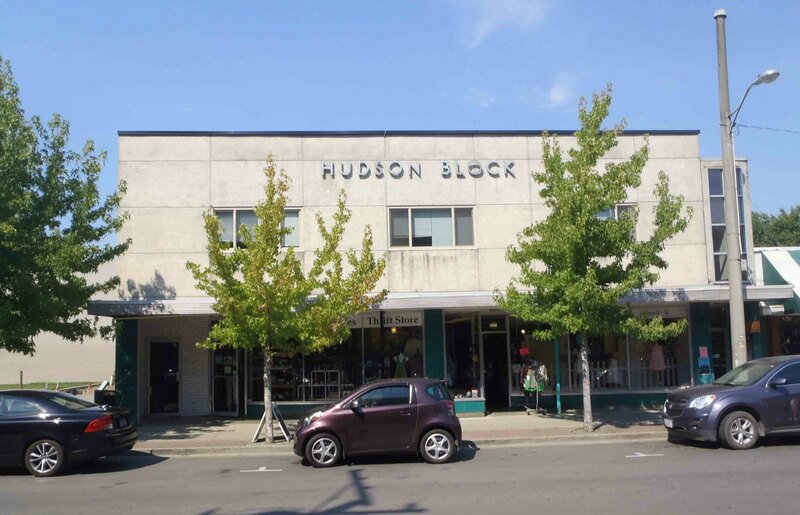 The street level commercial space in the Hudson Block is now occupied by the Duncan Hospital Auxiliary store.